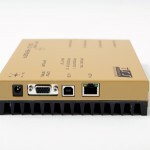 The Gold Reader is a simple fixed low proﬁle reader with 33dBm power output that enables users to start reading tags and developing solutions immediately. 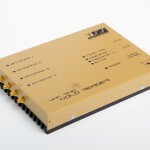 Gold Reader communicates via Low Level Reader Protocol. LLRP ToolKit enables easy development of custom interfaces to control the reader if desired. The user friendly LLRP READER software enables the user to begin solution development immediately. 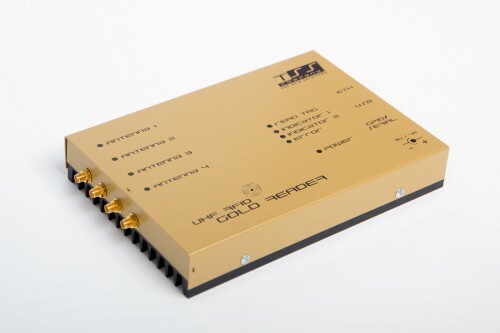 The Gold Reader’s POE capability allows power to be delivered over properly-equipped local area networks, eliminating expensive AC wiring installation. 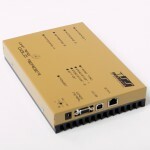 A power adapter is provided to supply power if POE is not available. The combination of this capability with up to 4 antenna signiﬁ cantly reduces the cost and complexity of installing an RFID read point. This page is available only for registered users. Please log in.